If you are looking for letter of the week activities for preschoolers and young learners you have come to the right place. We have an entire collection of resources for parents who you’re looking for ideas that focus on how to teach the alphabet to your little one. We have letter of the week crafts, do a dot letter seek and find printables, handwriting practice for each letter, books children must read for each letter and even snacks. 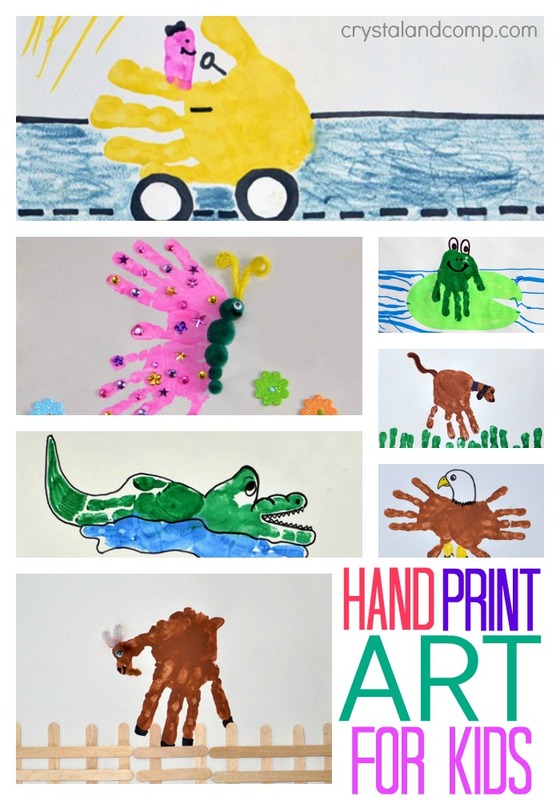 Now, we’ve added hand print art of each letter of the alphabet sharing a new tutorial each week.